Severance Brewing Co. has started to build out its downtown brewery. 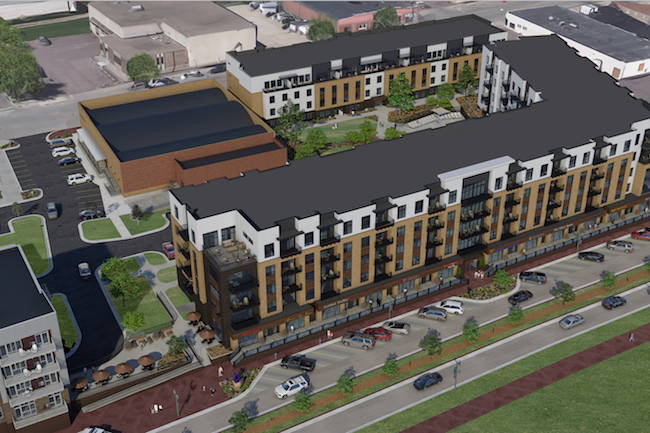 It’s going into the first floor of The Cascade, the new mixed-use building that will include apartments on the upper floors across from Falls Park West. How about a Monster Cookie beer? That's one of the brews a new uptown Sioux Falls business plans to offer.